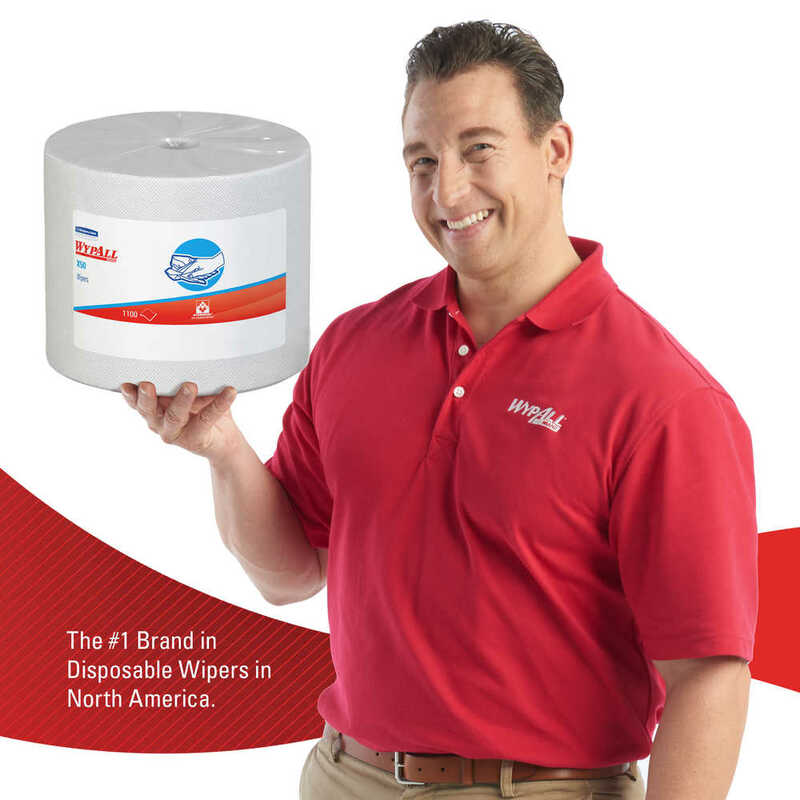 9.8" x 13.4" 9.1" x 12.5" 10" x 12.5"
When economy and function top your list of priorities, WypAll X50 Reusable Wipes are an excellent choice. 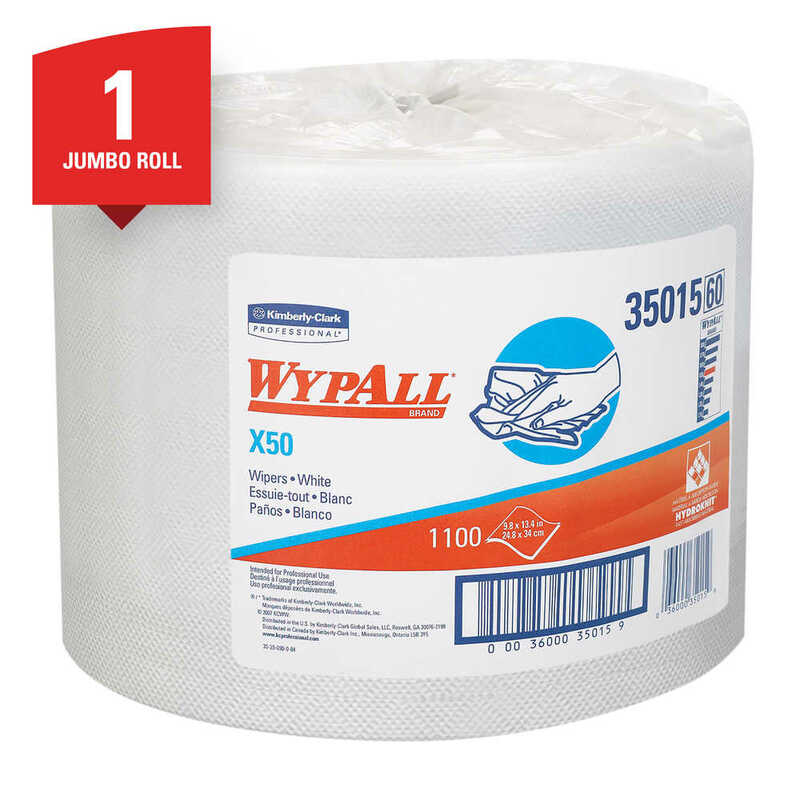 It's the respected WypAll Brand's most economical extended use cloth, combining versatile performance with value design for light duty tasks. 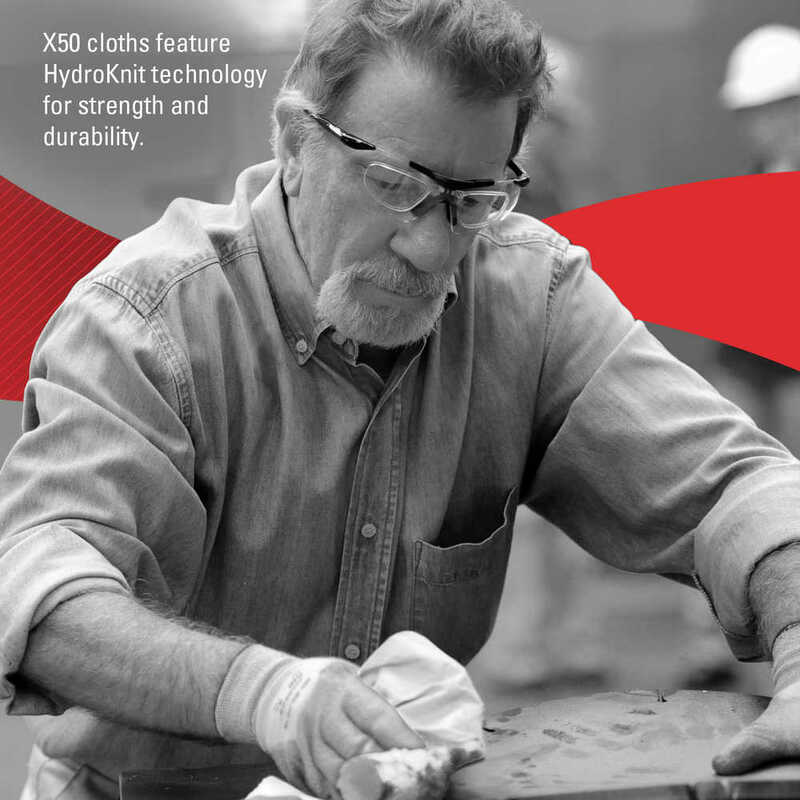 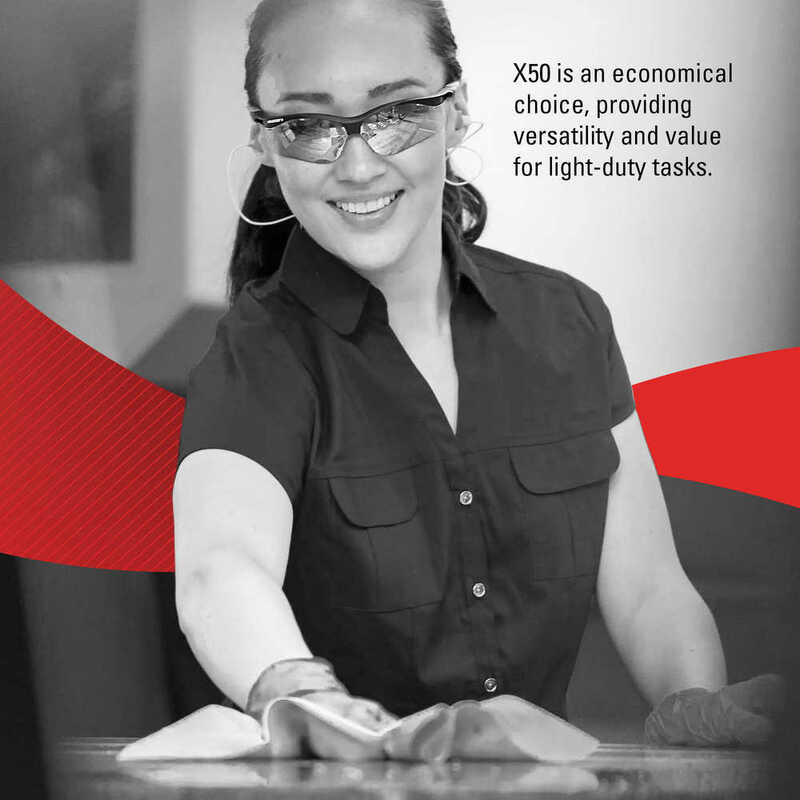 They feature HydroKnit technology, which gives them strength and durability, so they are a great choice for the manufacturing, industrial, commercial, automotive and transportation industries. 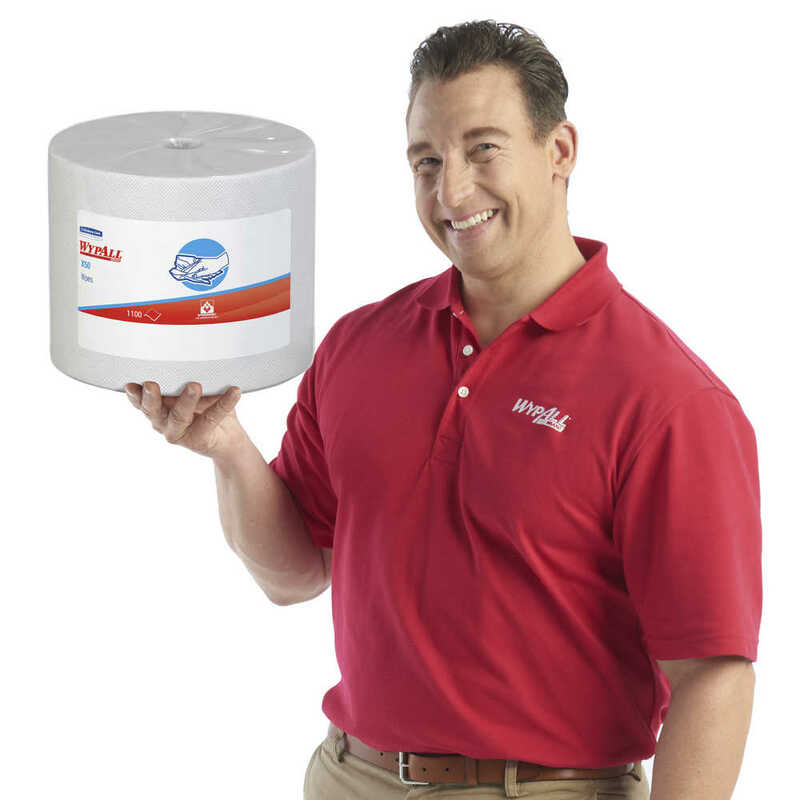 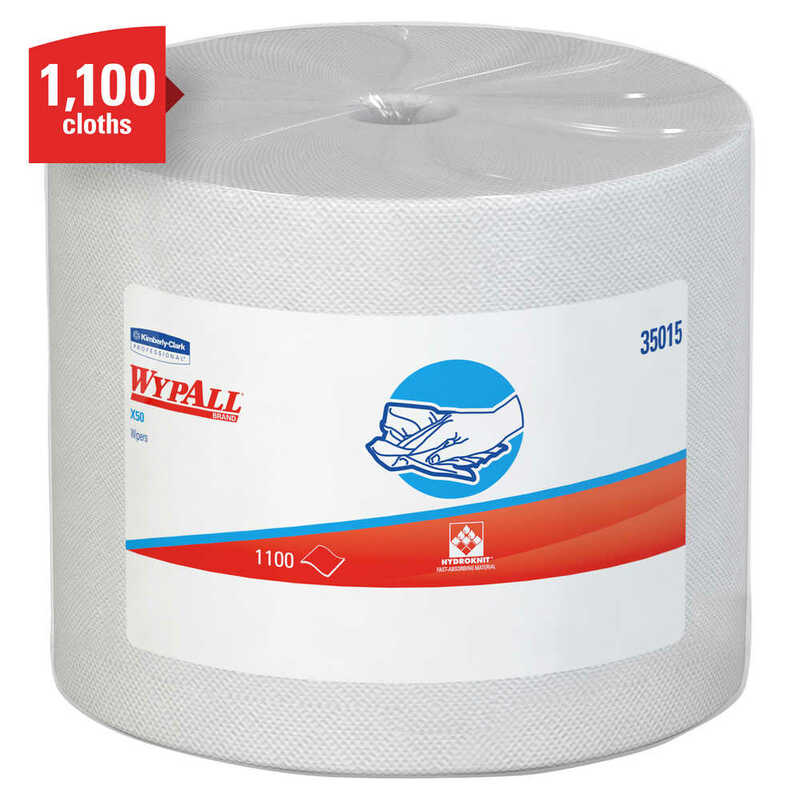 If you need durable wiping capabilities at a value price, WypAll X50 Reusable Wipes are a smart choice. 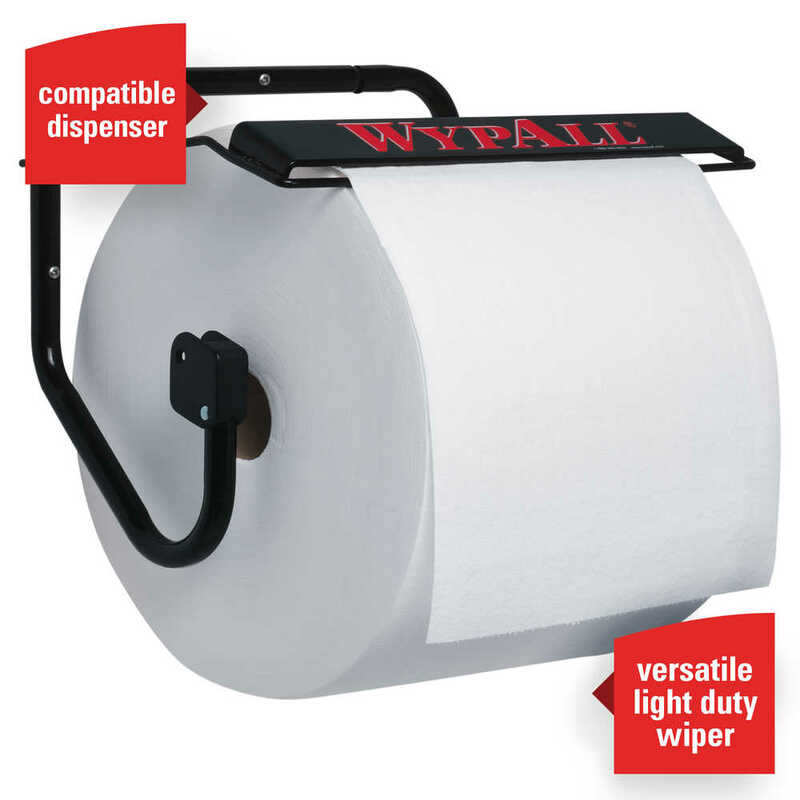 The Jumbo Roll format means that it fits on wall-mounted roll dispensers, so that you can put them just where they need them and dispense each 9.8” x 13.4” cloth when you're ready.